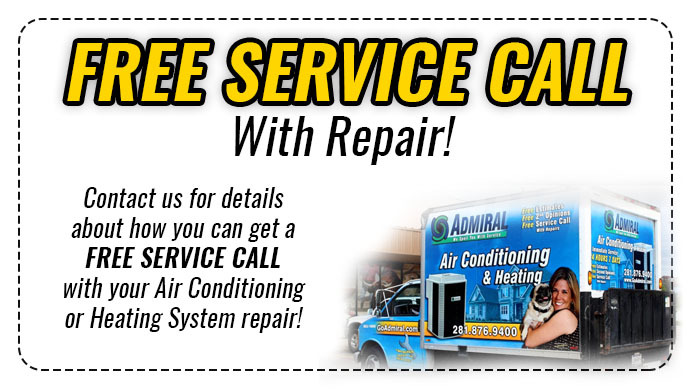 What is freon repair in regards to an HVAC system? That is a question that many of us do not ponder about on a daily basis. 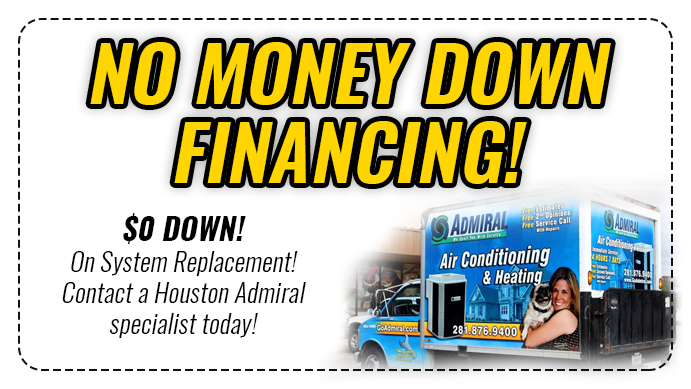 But, when we are having problems with our AC unit, that is a question we may come across. In this post we will discuss what freon is. Why freon can be destructive. And the signs that you may need Freon Repair Spring to help you. Freon is a chlorofluorocarbon (CFC) and is used as the cooling agent in most air conditioning systems. Every air conditioning unit needs a refrigerant that actually creates the cool air. That is the role of freon. Freon is an odorless gas producing the coolant in your air conditioning unit. And when it is released into the air and deeply inhaled. It can cut off vital oxygen support to your cells and lungs. That is why freon can be so incredibly dangerous. We now know that needing Freon Repair Spring, can be pertinent to your household. But, what are the signs of when you needs Freon Repair Spring? Increased energy bills. This may mean that refrigerant is no longer working efficiently and needs repair. Warm air is blowing from supply vents. Refrigerant absorbs heat from inside your home and transfers it outside to keep cool air in. So, if you are experiencing warm air, Freon Repair Spring may be needed. Ice or frost on your AC unit. If there is moisture or leakage around your AC unit. Then freon repair is necessary. If you hear an hissing or bubbling noises. There is a potential leak on the inside that needs to be fixed. 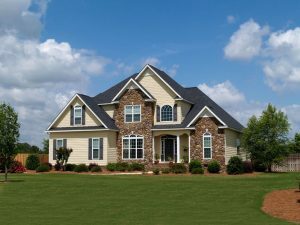 If you are seeing any of these signs, then you need to get a professional HVAC technician in as soon as possible. Freon can be dangerous and needs to be repaired quickly.